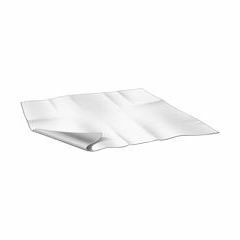 AllegroMedical.com presents The Carefor™ Flannel / Rubber Sheeting offered from Salk Company. Reusable waterproof sheeting offers complete protection for bedding, mattresses and chairs. It has soft, absorbent flannel face with waterproof rubber backing. Environmentally friendly alternative to disposables, fully washable.